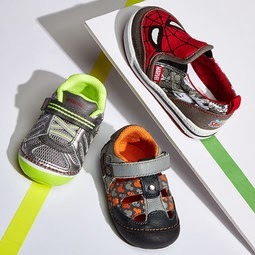 Awesome prices on Stride Rite shoes from Zulily today! 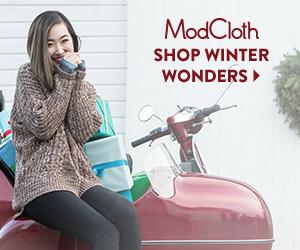 Up to 50% off, prices from $9.99! 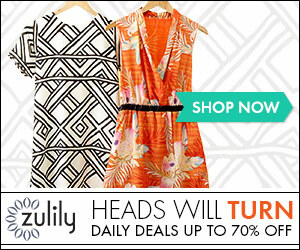 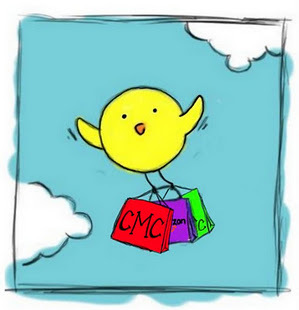 If you're new to Zulily grab a free account here (just an email required). 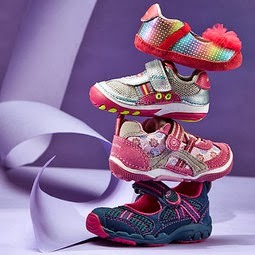 If you've shopped Zulily previously find Stride Rite and other fabulous sales through the links below!